← MGNV has a new look! 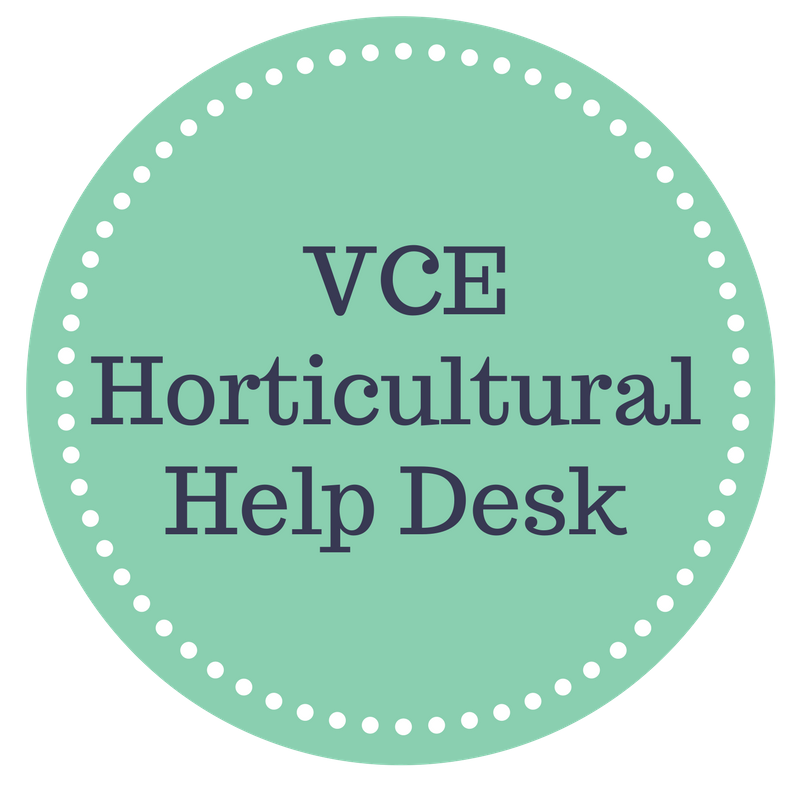 The following events are scheduled by VCE Master Gardeners in Arlington and Alexandria in January 2018. Microgreens – You’ve likely seen them, but what makes them so good for you? Join us to learn their many benefits, and some simple ways to grow these delicious, nutritious and inexpensive baby plants and sprouts in your own home. Plus, we provide supplies for you to plant your own container, so come prepared to get a bit dirty while you make your own microgreen garden in class! Wednesday, January 17, 7 – 8:30 p.m.
Tuesday, January 30, 7 – 8:30 p.m. Learn how to create a sustainable landscape, building on the unique conditions of your own site and situation. This class will focus on how to make a base map and introduce you to basic design principles you can use to transform your property. Thursday, January 25, 7 – 8:30 p.m.
Start your garden early this year by getting the scoop on seed selection, hybrid vs. heirloom, what seeds to start indoors, germination tips, and best bets for seed saving. Find out how to make your own starter pots, and easy-to-create lighting systems to bring the sunlight inside. 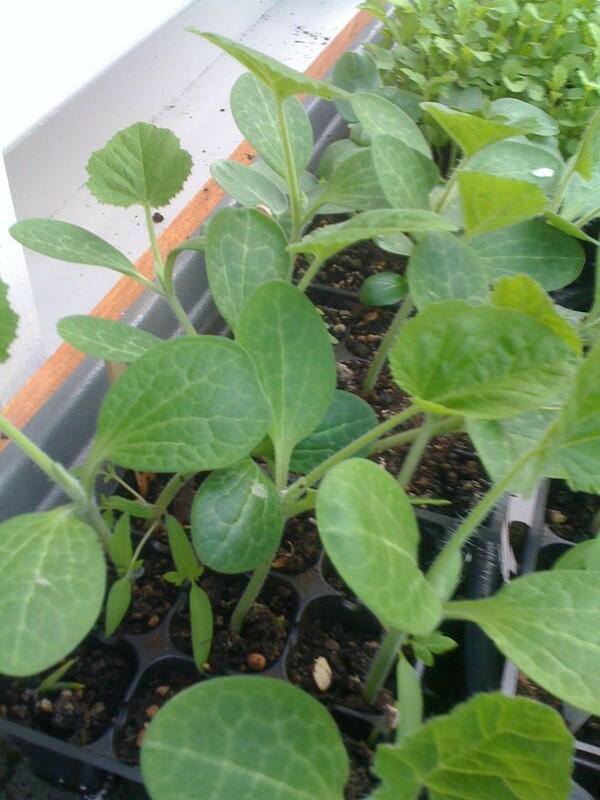 Starting Seeds Indoors….Getting A Head Start On Your Garden! Monday, January 29, 1 – 3 p.m. Learn how to start your garden early, including what seeds are best to use, germination tips, and best bets for seed saving. Find out how to make your own starter pots, and easy-to-create lighting systems to bring the sunlight inside. Free. For more information and registration, go to http://bit.ly/VCESenior or contact LeeAnne Kaniut, 703-228-0955. This entry was posted in Public Education Events and tagged DIY Sustainable yard, landscape design basics, microgreens, seed starting, sustainable landscape design. Bookmark the permalink.